Do you love vacationing, but not the hassle of planning where to go and where to stay? 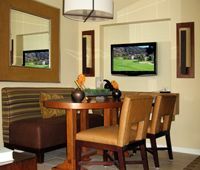 Buy a timeshare at the legendary Welk Resorts San Diego and those vacation issues are solved. 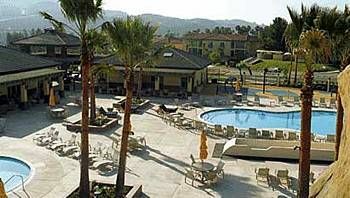 Welk Resorts San Diego offers you and your family 450 acres of beautiful panoramic mountains and green fairways, your choice of luxury accommodations, unparalleled resort activities, and easy access to all the attractions of San Diego, Southern California’s most popular vacation destination. 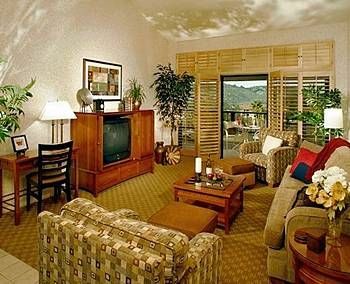 Welk Resorts San Diego provides a choice of elegantly designed accommodations that comfortably meet the needs of both families and couples. Mountain Villas offer the largest amount of space—a three-bedroom floor plan of 1,590 sq. 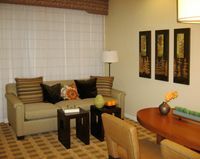 ft., a two bedroom with 1,400 sq. 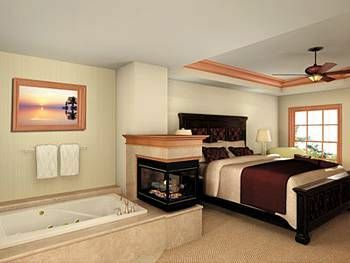 ft., and two different spacious one bed/one bath plans; Villas on the Greens offer a flexible 1,405 sq. 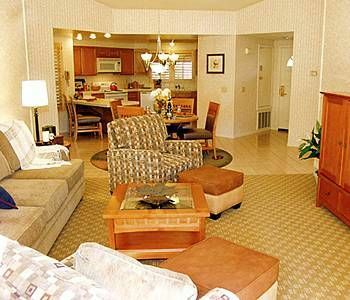 ft., two-bedroom deluxe floor plan and two different one-bedroom/one bath floor plans; Resort Villas offer a spacious two bedroom floor plan of 1,370 feet. 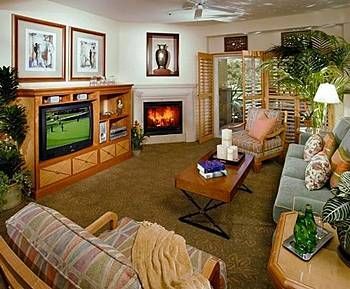 When you buy a Welk Resort San Diego timeshare you can expect the distinctive amenities that Welk Resorts are known for—fully equipped kitchens with washer/dryer, master bedrooms with king beds and double vanity sinks, Bose®Wave System, LCD TV, DVD, fireplace, and private patio/balcony. 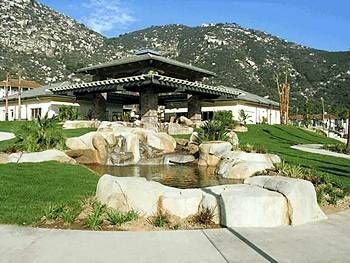 With five separate onsite recreation centers, Welk Resort San Diego owners never run out of things to do. Awarded Golf Digest’s “Best Places to Play” designation, the resort’s two 18 hole golf courses are a golfer’s delight. Eight pools featuring water slides and interactive splash zones are a hit with all family members. Enjoy a soothing spa treatment, take a tennis clinic, hit the fitness center and finish the day at the renowned Welk Theater that features Broadway style shows and nationally recognized performers. 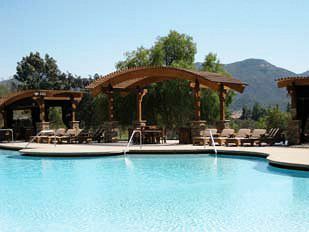 Contact Welk Resorts San Diego Specialist Today! 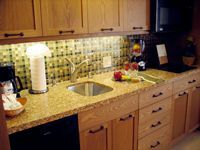 Friendly/Helpful Staff, Great Weather, close proximity Zoo, Wild Animal Park, Lego Land, Sea World, Beaches, Down Town, vineyards, casinos, Mexico, easy access interstate, nice Golf Course with a little fishing pond.